L4M 815 Unisex 120 Denier Tights [L4M 815 120 Denier Tights] - £6.49 : Legwear4Men, - because men have legs too! 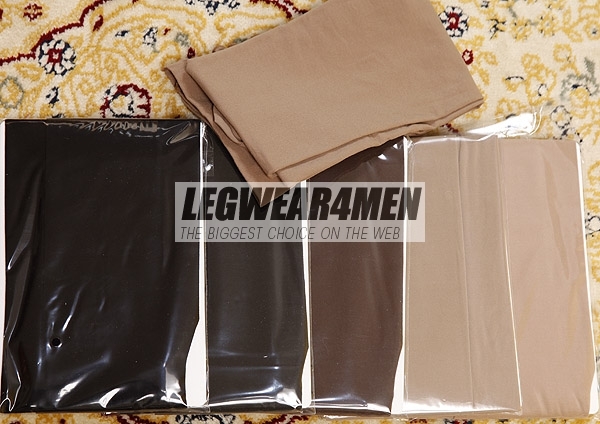 Legwear4Men 815 Unisex 120 Denier Tights. Single, flat centre seam (no gusset), reinforcing band at top of legs, and reinforced toes. Soft, velvety feel to the fabric. One size, fits up to Height 6ft/185cm, Hips 32"-49"/80-125cm, waist 26"-40"/65-102cm. 87% nylon 13% elastane. Colours Black, Grey, Brown & Beige (Skin-tone). 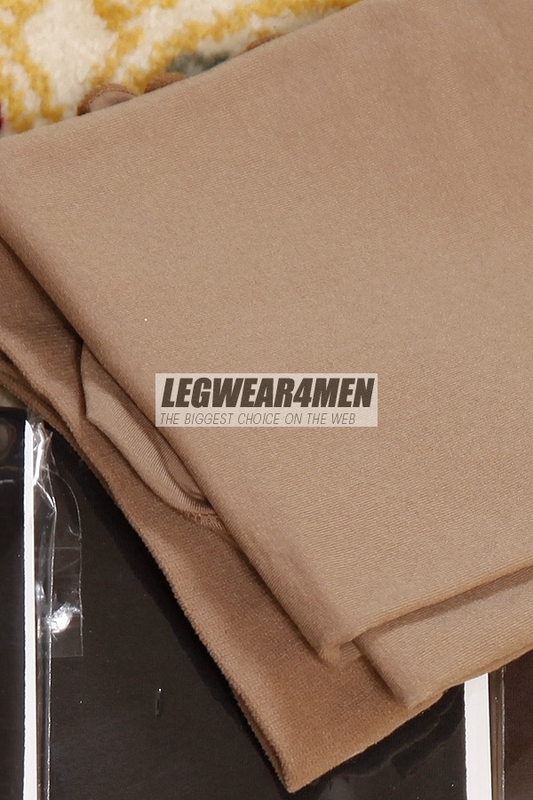 Made in the Far East to Legwear4Man specification.